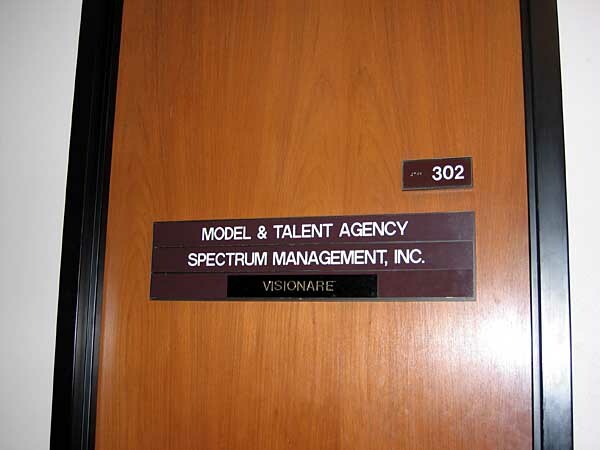 This is to inform you that Cheryl Murphy – Spectrum Management Inc. was simply a tenant at the location 315 So Beverly Dr. # 305. Beverly Hill, CA 90210. Friendly full service talent agency can provide you with the best service and selection of talent for any event. Servicing Nevada for 21 years. Managing and directing entertainment for the Desert Passage shops at the Aladdin Resort and Casino. Models, Actors, Specialty Acts, Impersonators, Show girls. Specializing in commercials, print, conventions, corporate events, production shows.